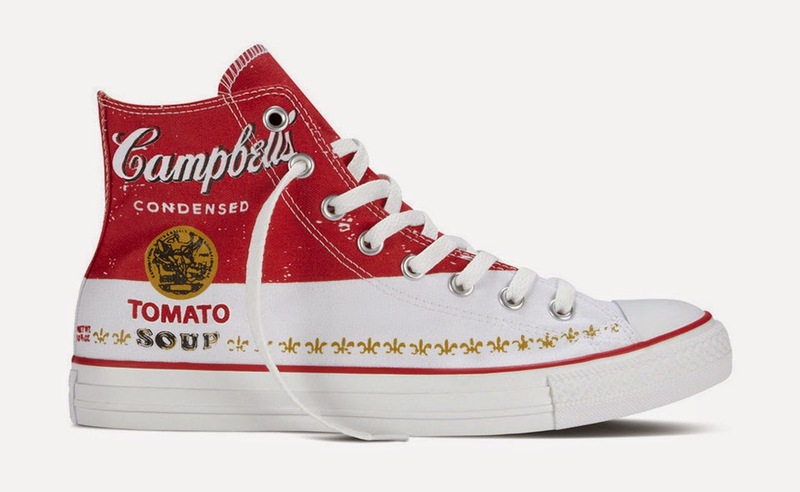 The Andy Warhol Foundation and Converse have teamed up to create a line of sneakers based on the artist’s pop art, including his iconic Campbell’s soup can series. 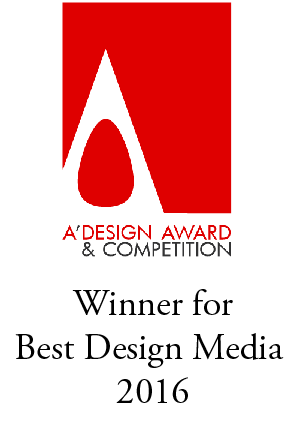 A portion of proceeds support contemporary visual arts. Drops 2/7/15.